Nine college students never made it back alive after a hike in Yeti territory. Below is the press release for the upcoming two-hour special that investigates why 9 college students never made it back. Perhaps it was a killer Yeti. Stay tuned Next week when we interview Dr. Jeff Meldrum regarding his involvement in the project. Also, check out the promotional video below. 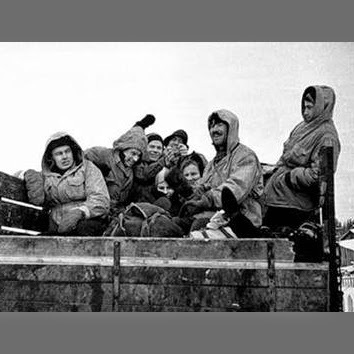 (Los Angeles, Calif.) – On February 2, 1959, nine college students hiked up the icy slopes of the Ural Mountains in the heart of Russia but never made it out alive. Investigators have never been able to give a definitive answer behind who – or what – caused the bizarre crime scene. Fifty-five years later, American explorer Mike Libecki reinvestigates the mystery – known as The Dyatlov Pass incident – but what he uncovers is truly horrifying. 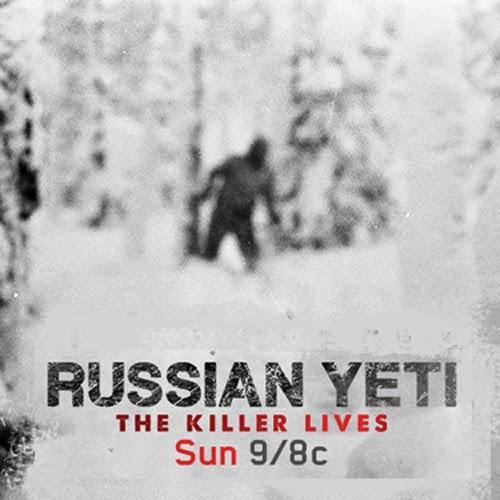 RUSSIAN YETI: THE KILLER LIVES, a 2-hour special airing Sunday, June 1 at 9 PM ET/PT on the Discovery Channel, follows Mike as he traces the clues and gathers compelling evidence that suggests the students’ deaths could be the work of a creature thought only to exist in folklore. Based on diary accounts, forensic evidence and files that have just recently been released, Mike pieces together the graphic stories in search of what really happened that evening. According to the investigators at the time, the demise of the group was due to a "compelling natural force." The students’ slashed tent was discovered first with most of their clothing and equipment still inside. Next, the students’ bodies were found scattered across the campsite in three distinct groups, some partially naked and with strange injuries including crushed ribs, a fractured skull, and one hiker mutilated with her eyes gouged out and tongue removed. The mysterious scene left more questions than answers. Why was the tent slashed from the inside? Why would the victims leave their clothing behind in subzero weather? Could it have been a government top secret weapon that killed them? Or an indigenous local tribe that lashed out for trespassing on their land? But perhaps most strange of all, why did the Soviet government suppress the autopsy and other reports for 30 years? Determined to find answers, Mike hires Russian translator Maria Klenokova to join him. Together, they set out to one of the most remote and inhospitable places on Earth. However, nothing prepared them for what they were about to discover. Following the trail of evidence, Mike finds proof that the hikers were not alone – a photograph, taken by one of the hikers a day before they died that suggests that they encountered a Yeti. But just how far will they go to find the answers?